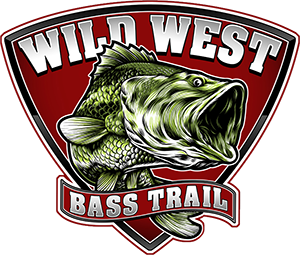 Please provide us with your shirt size and we will include your member t-shirt in your WWBT Angler Member Pack. WWBT membership is required to participate in any WWBT events. Failure to have an active/paid membership is grounds for disqualification. WWBT reserves the right to refuse and/or revoke memberships without cause, reason and/or explanation and without recourse at our own discretion. Membership does not guarantee the ability to enter a tournament. 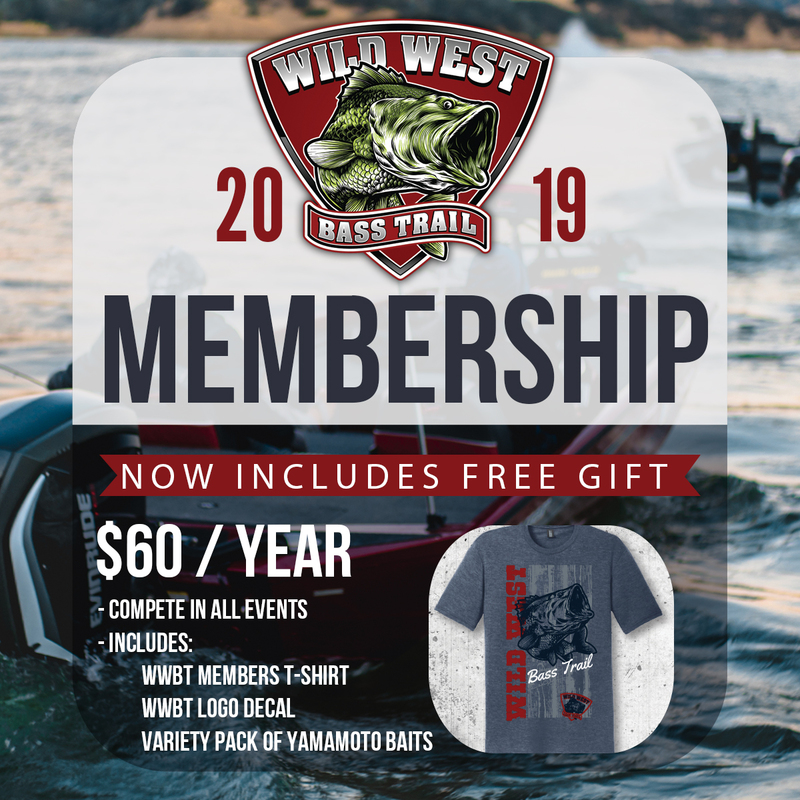 Memberships are valid for the 2019 tournament calendar year. The membership fee is $60.00 per contestant per year. No additional discounts are available on memberships.